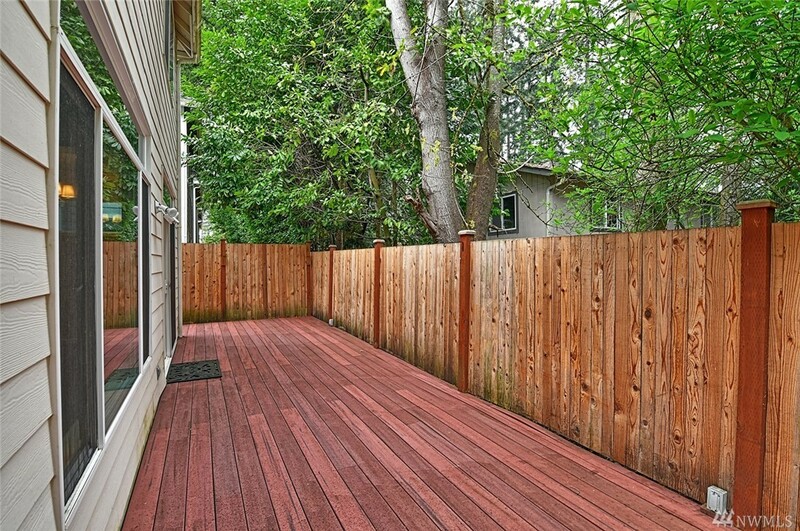 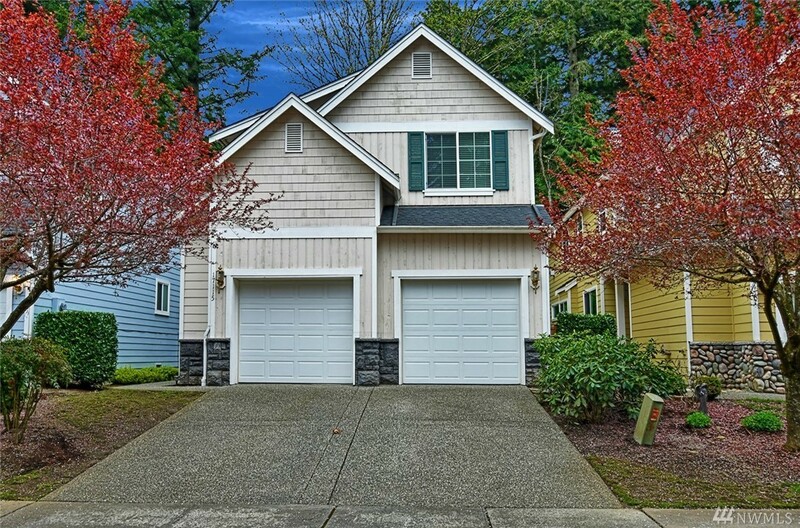 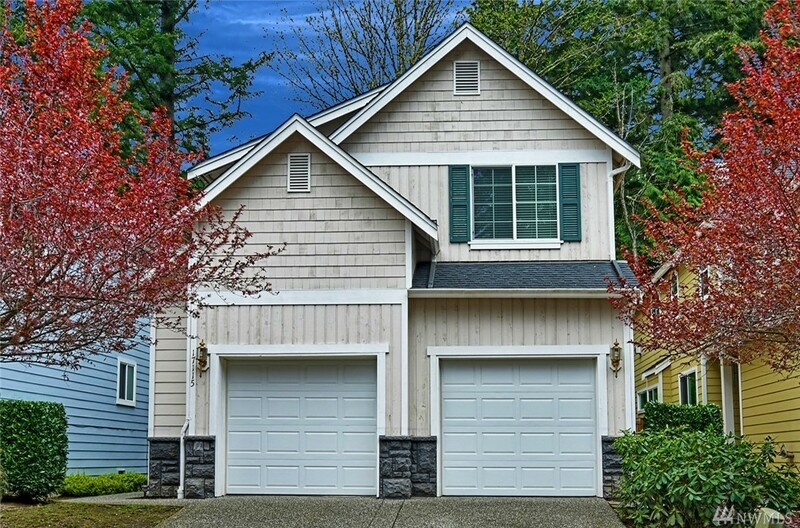 Welcome to the gated 12 home community of Madison Place Bothell. 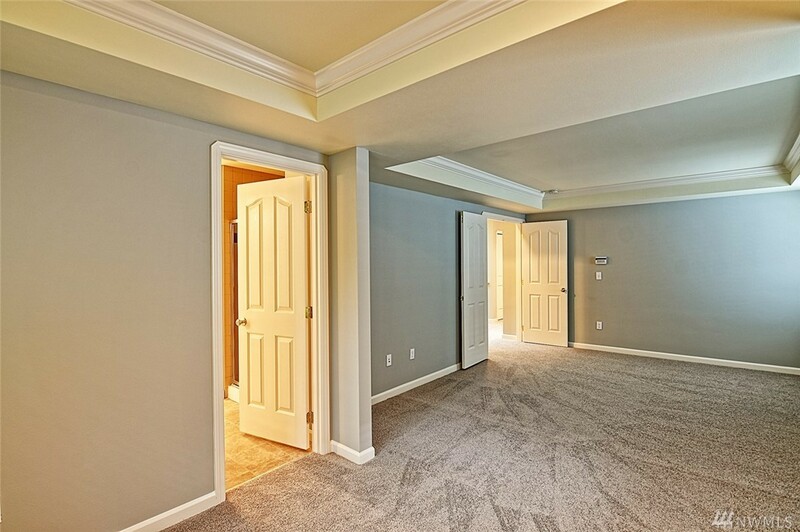 Tastefully updated detached condo with gas range stainless appliances, maple hardwood flooring, formal dining, wood wrapped millwork, wall niches, crown molding & wainscoting. 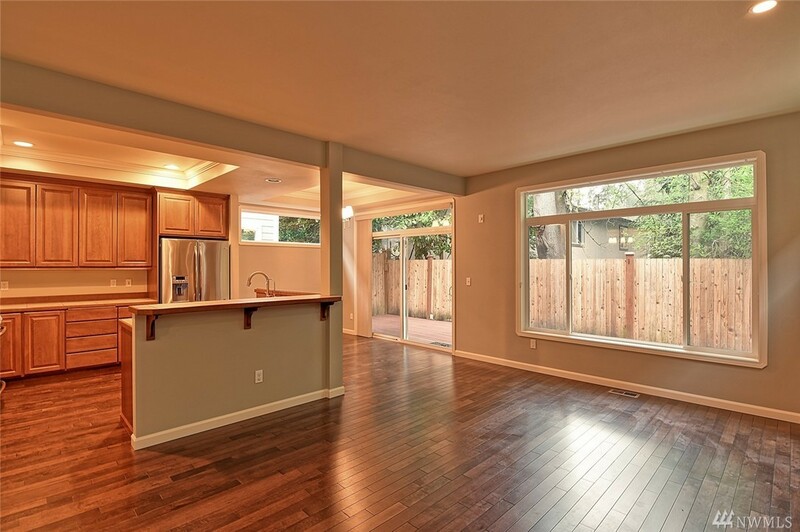 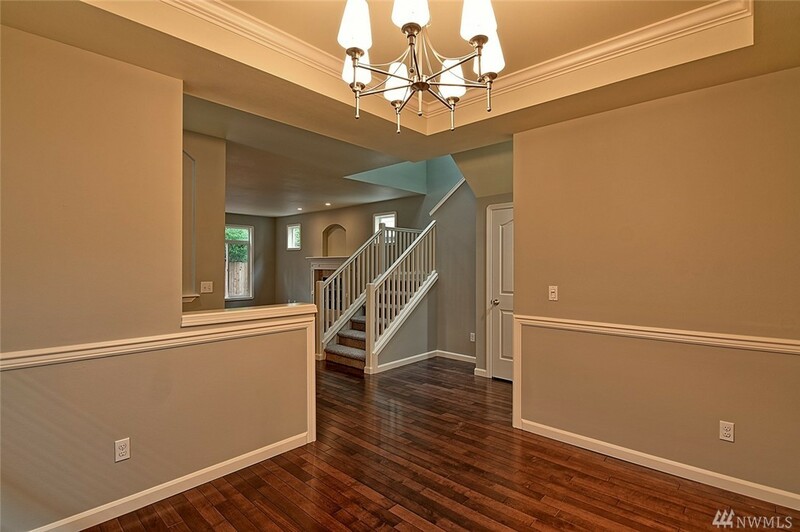 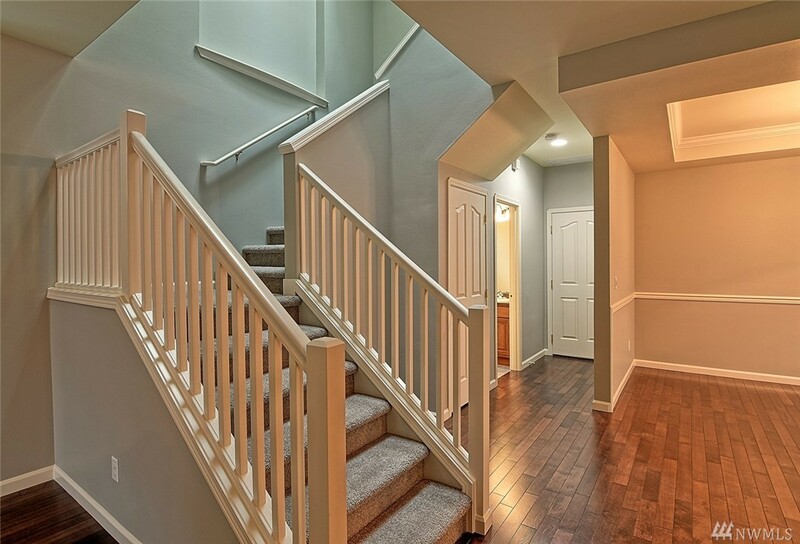 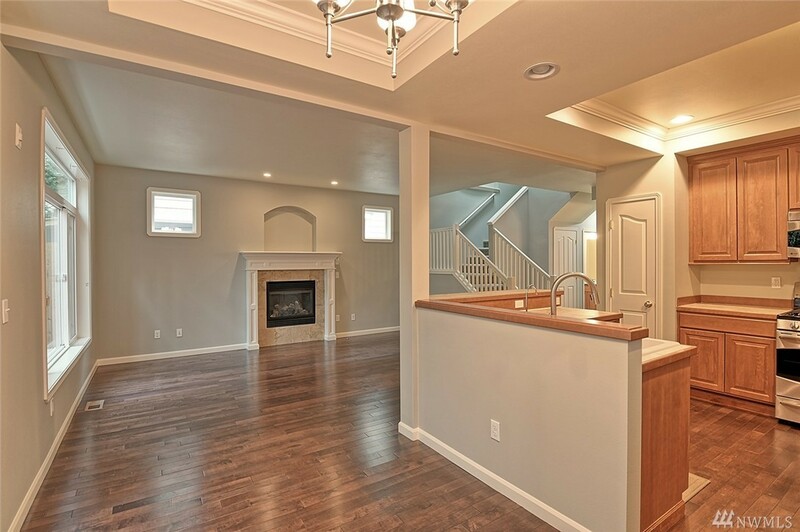 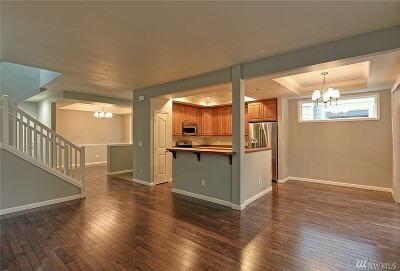 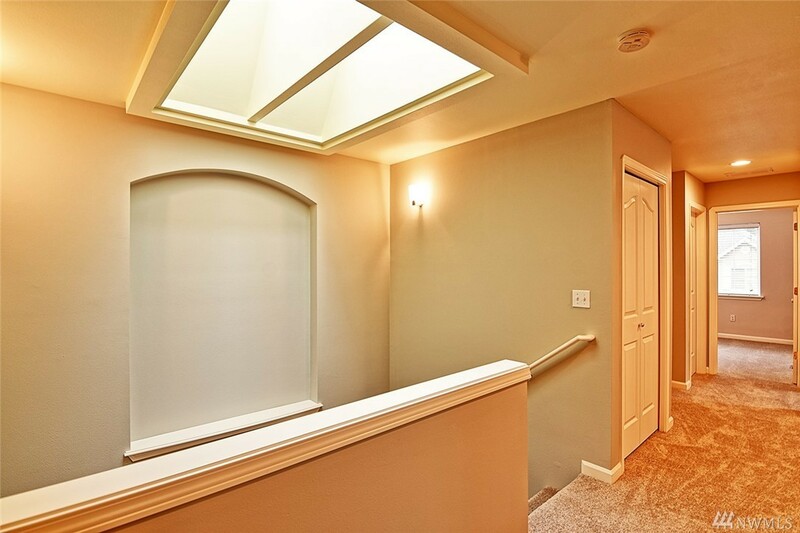 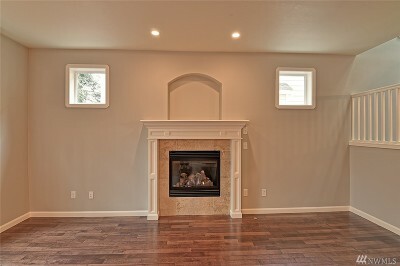 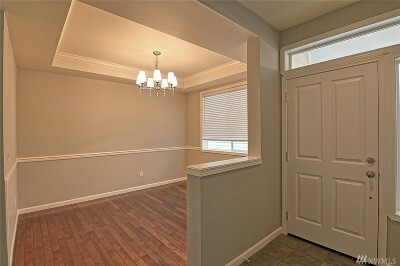 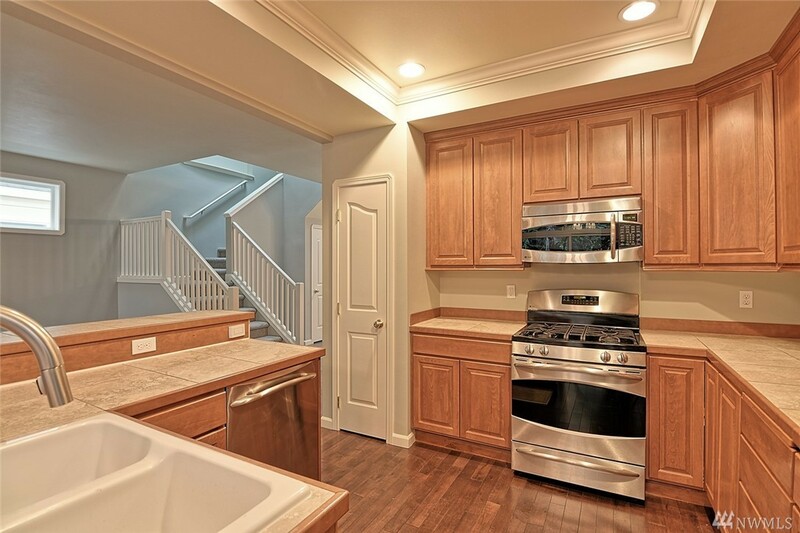 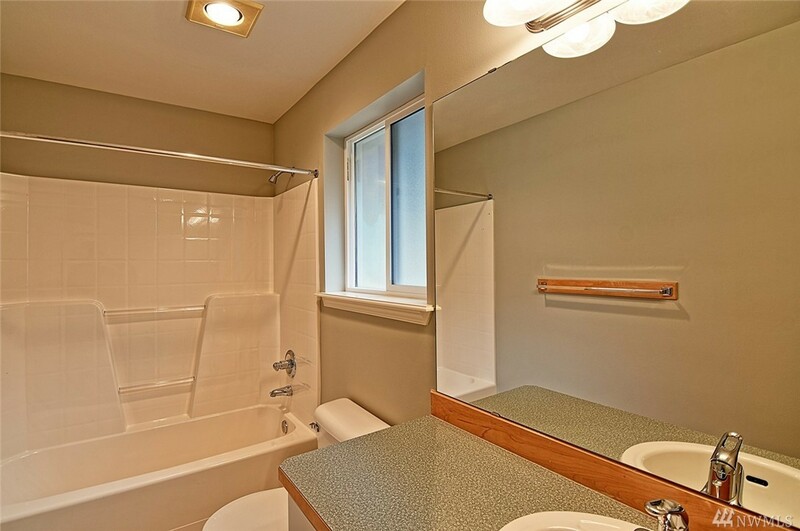 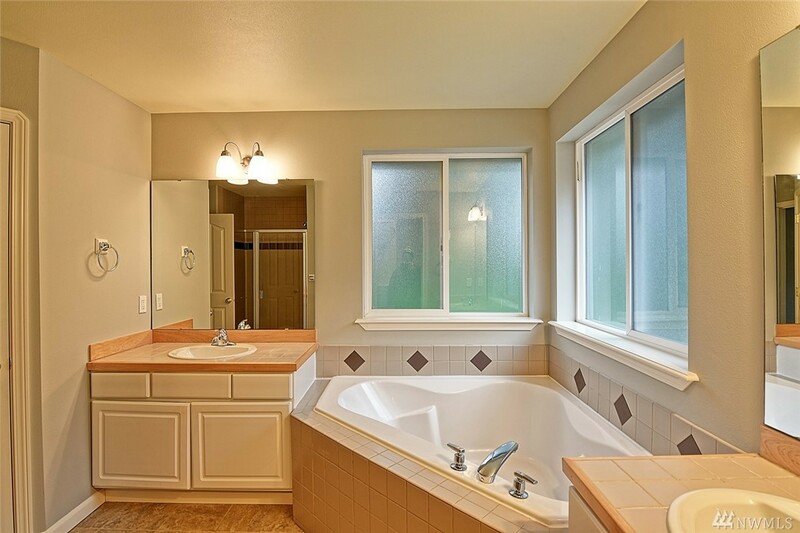 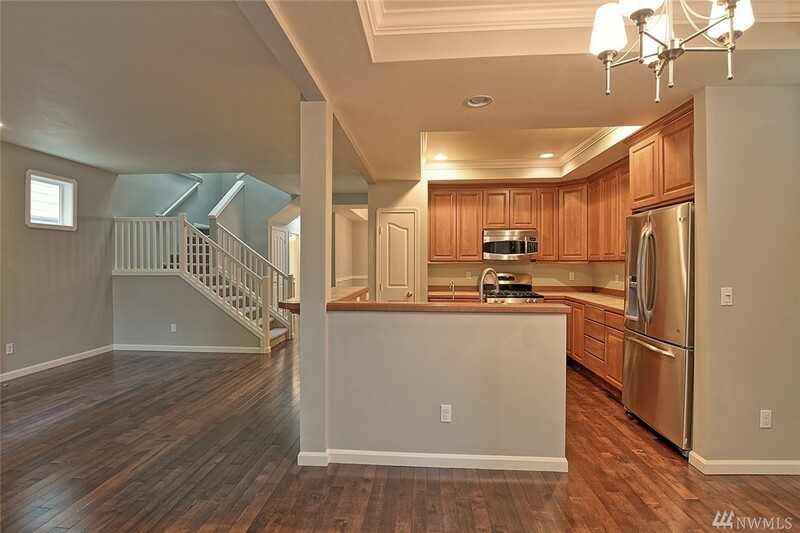 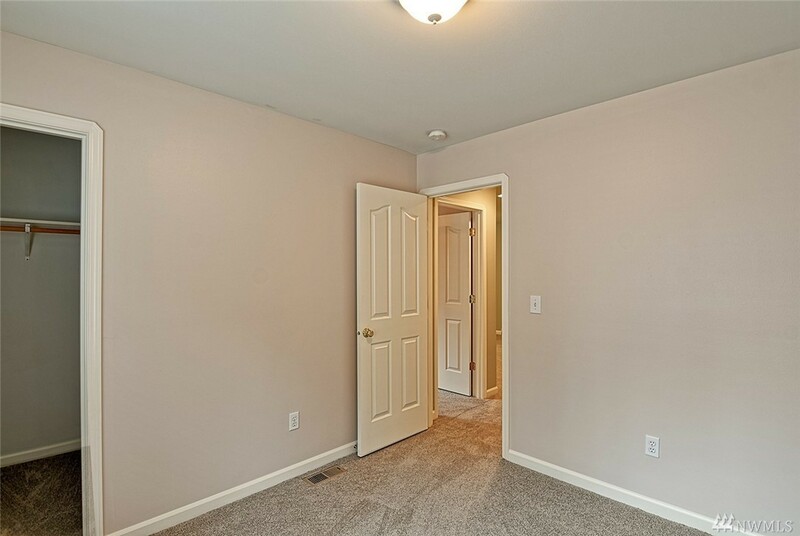 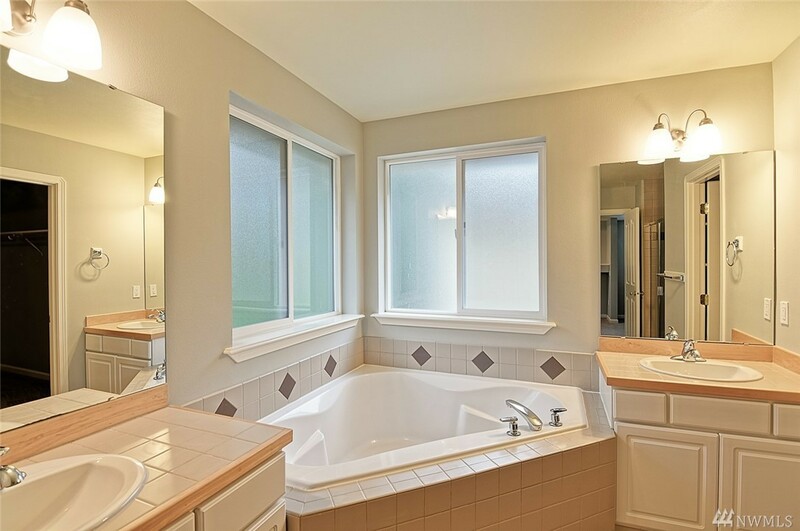 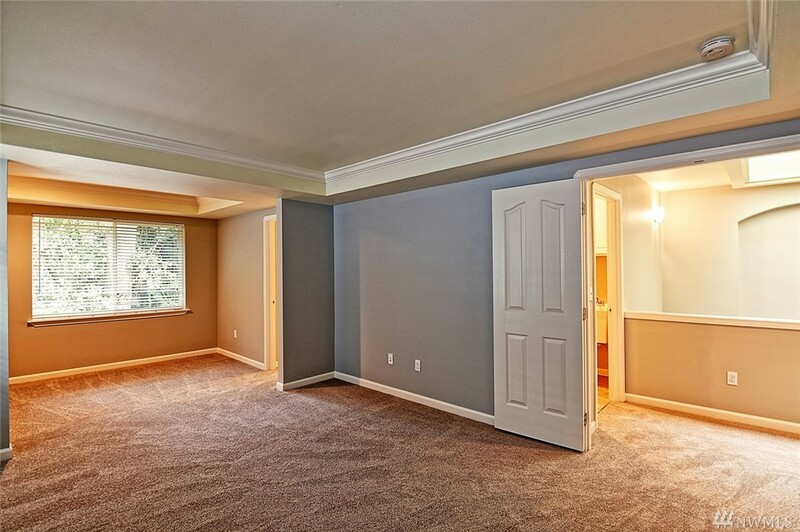 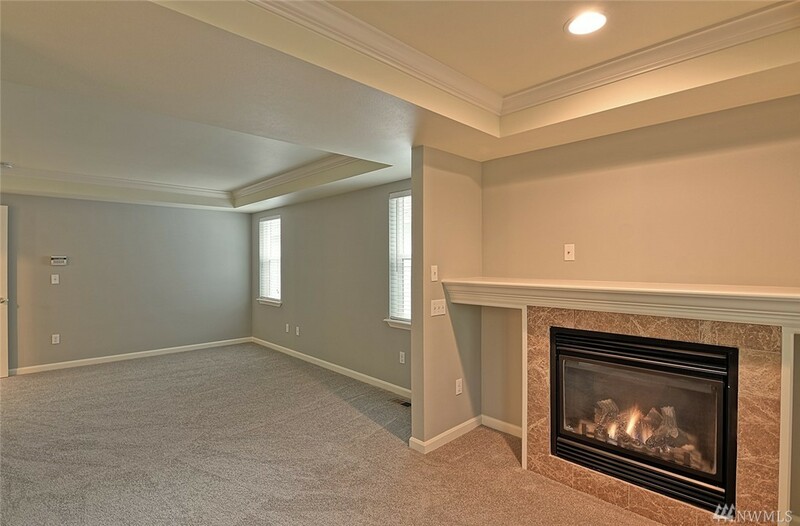 Spacious upstairs master boasts cozy fireplace, walk-in closet, attached bath with deep soaking tub. 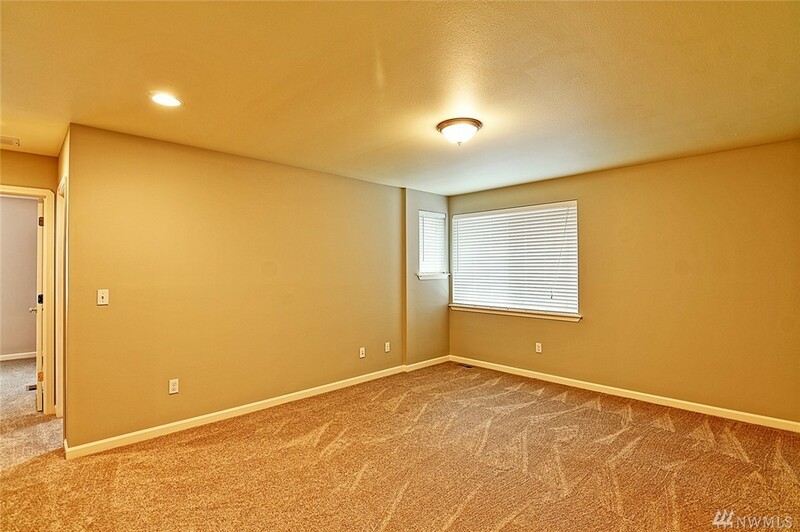 All new carpeting. 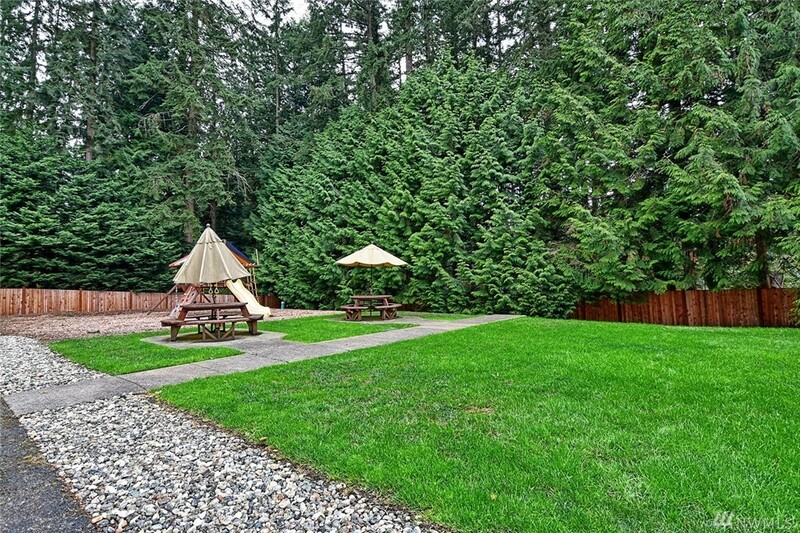 Ample guest parking and private enclosed community play park & picnic area. 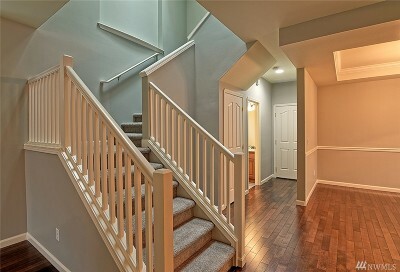 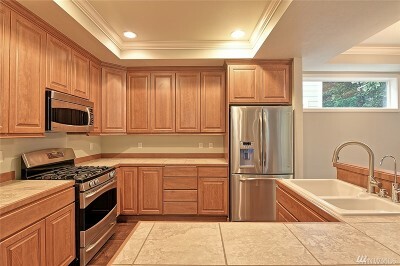 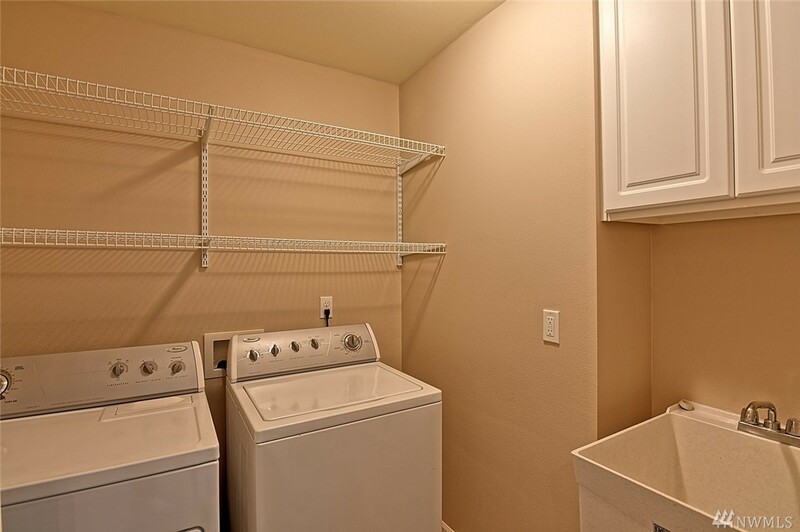 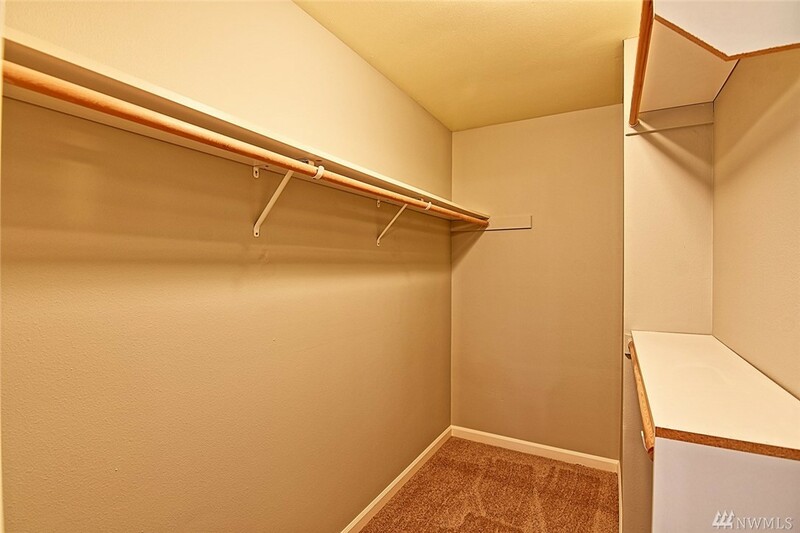 Minutes from Mill Creek Town Center shopping & amenities.